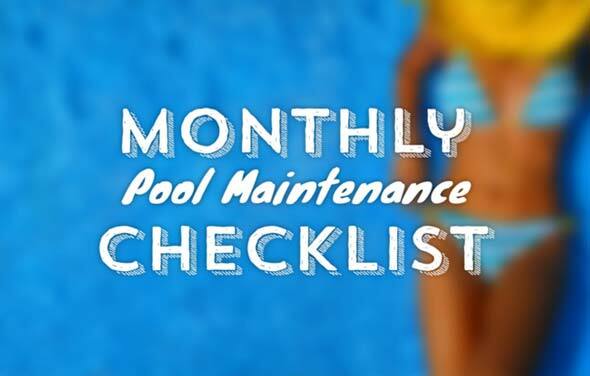 pH Minus helps reduce the amount of pH and Total Alkalinity in a swimming pool or spa. 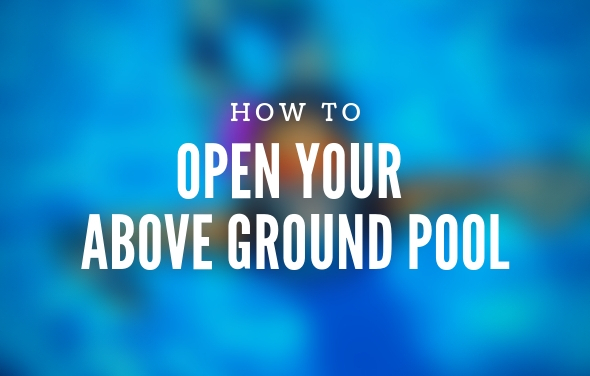 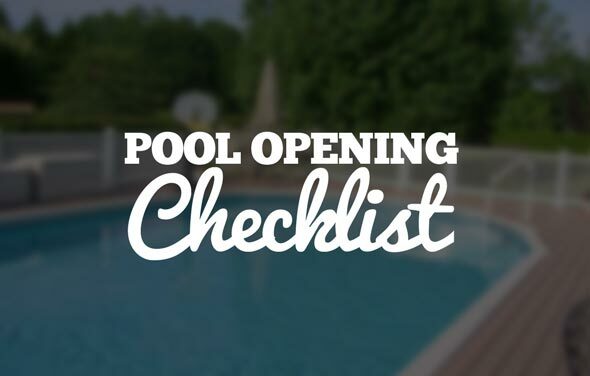 pH Minus will slowly lower the pH level of your pool if it gets too high. 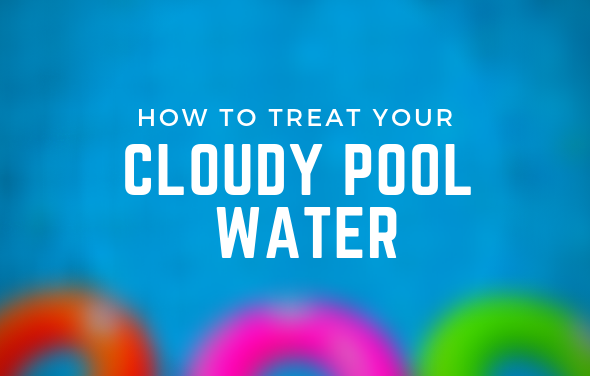 Keeping your pool's pH level balanced is not only important for swimmer comfort, it also helps keep your equipment and pool finish in good condition. 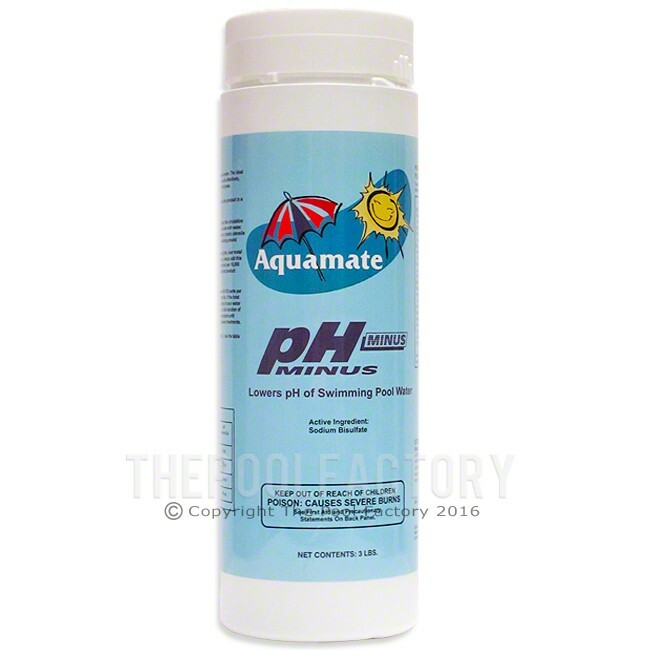 In addition, many algaecides require the pH to be balanced in order to work properly.